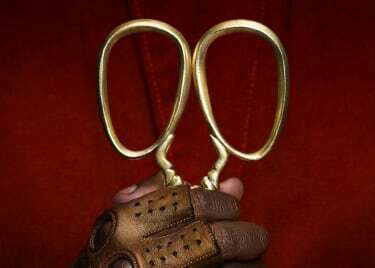 He might be recognized for his acting work, but Jordan Peele is now one of Hollywood’s most in-demand filmmakers. The writer/director of GET OUT is developing into the voice of his generation, and his name is enough to get many projects off the ground. 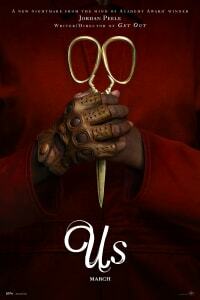 Peele is almost ready to debut his next film, US, opening on March 22. 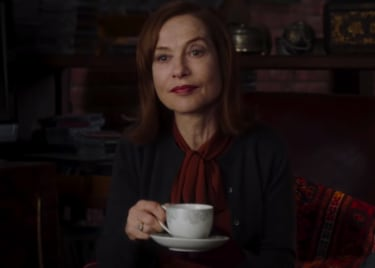 The psychological horror film looks like the logical next step to follow the smash hit GET OUT. It’s taken Peele more than a decade to get to this point. Now that he’s here, he’s not about to waste his shot. It’s easy to say that Peele is powerful because of GET OUT — and it’s true, at least in part! — but that movie didn’t come out of nowhere. The New York City native first made a name for himself as a member of the improv troupes The Second City and Boom Chicago. That led to Peele joining the sketch comedy series “Mad TV,” which he worked on for five seasons. His decision to join that show turned out to be a life-changing moment: It’s where he met Keegan-Michael Key (above, right). The duo joined forces and went on to become one of the best comedic powerhouses of the past couple decades. Their chemistry prompted the pair to create a sketch comedy series. “Key & Peele” premiered on Comedy Central in 2012 and ran for five seasons. The series, full of exaggerated, eccentric characters and uniquely cinematic storytelling, quickly garnered critical acclaim and a large following. Sketches went viral on a regular basis, launching the duo into the mainstream. A year after the award-winning series ended, Peele and Key reunited for the feature film KEANU. That’s also when Peele’s career began to shift in a new direction. This year, Peele dives back into the depths of horror with US. The highly anticipated film follows a family visiting friends at a beach house who are then confronted by a mysterious group. These “strangers” are doppelgängers of the family, but far more violent and unpredictable. 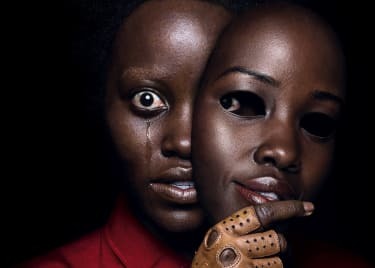 US stars an impressive cast, including Lupita Nyong’o, Winston Duke, Elisabeth Moss, Tim Heidecker and Yahya Abdul-Mateen II. That cast brings a lot to the table, but US is ultimately all Peele. He’s the writer, director and producer. And it’s not all he has going on. In addition to “The Twilight Zone,” he and his production company are working on a new CANDYMAN film and the HBO series “Lovecraft Country.” It’s been a long time since we’ve seen any one person be as influential in horror as Jordan Peele currently is, and we can’t wait to see what he does next. US hits AMC® theatres March 22.